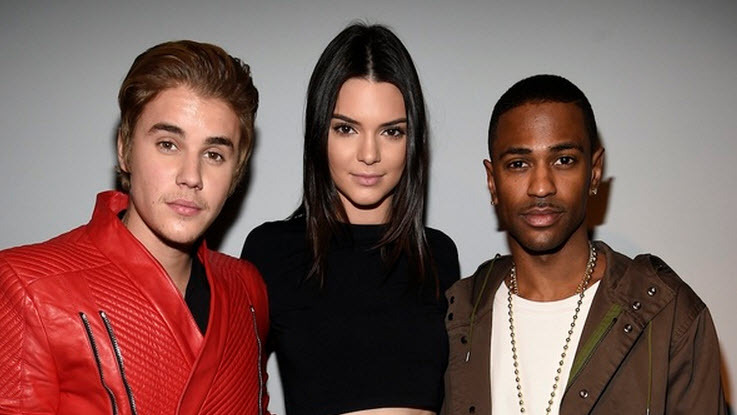 Justin Bieber appeared to have a close resemblance to Michael Jackson when he recently attended Yeezy’s fashion show this past week. The young pop star was seen wearing a jacket that closely resembled the jacket wore by Michael Jackson in the Thriller video. The Thursday night fashion show was a show put on by Kanye West and featured new fashions and some of the Hollywood’s most well known celebrities. You can catch the video below where it shows Justin being completely mobbed by fans and paparazzi as he makes his way to his car.